How do you convey the inner turmoil of a 19th century adventurer, whilst simultaneously fleshing out his movements through the filthy streets and sumptuous rooms of Regency London? This was the challenge for Mark Patten, director of photography on Taboo, a major BBC drama series starring Tom Hardy. The series is also executively produced by Hardy, alongside Ridley Scott and Steven Knight. 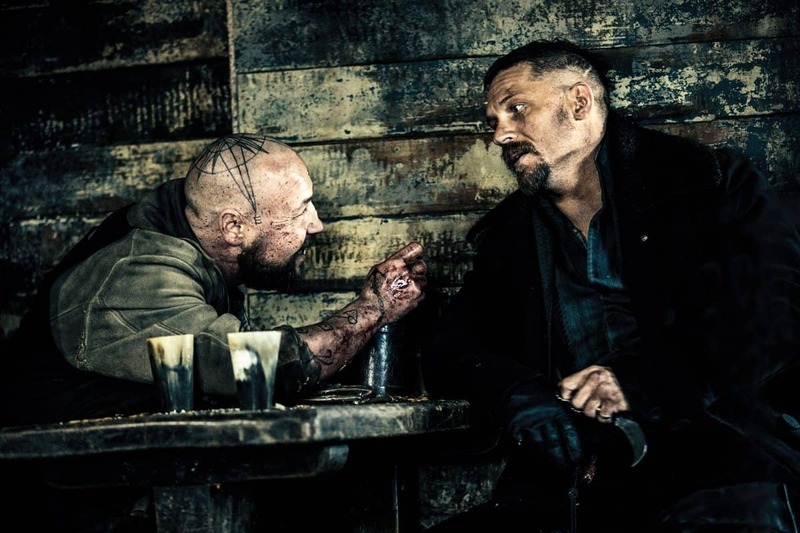 Taboo is set in the early 19th century, when James Keziah Delaney (Hardy) returns to 1814 London after ten years in Africa, to discover that he has been left a mysterious legacy by his father. Delaney finds himself in a face-off against the East India Company, whilst playing a dangerous game between two warring nations, Britain and America. Anders Engström and Kristoffer Nyholm each directed four of the eight-episode series, which was produced by Hardy, Son & Baker and Scott Free Productions. Patten (DP Blood Orange, DP second unit on The Martian and Exodus: Gods And Kings) has previous with Scott Free. 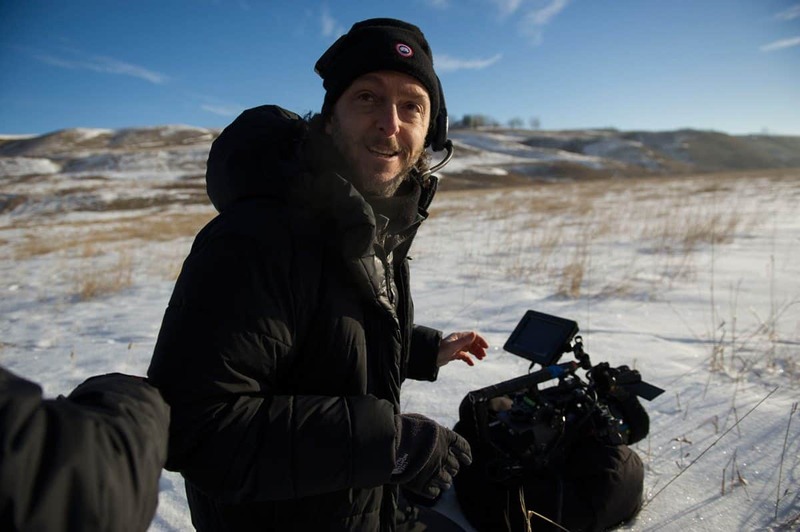 He says his involvement came off the back of his cinematography work on Morgan, a British-American science fiction horror, which marked the directorial debut of Luke Scott. Once he got the gig, Patten started to put in place all the visual aesthetics needed to tell the tale. The research began with a trip to the art gallery with director Kristoffer Nyholm. JMW Turner became an influence on the misty romantic look for London, while Caravaggio and Goya chimed with the tormented mind of Taboo’s protagonist. To recreate 1814 London, a live set was built on an old National Heritage fort in Tilbury in Essex. Charlestown in Cornwall was used to shoot some of the sea scenes and boat work, whilst the location team found existing Georgian interiors and exteriors to shoot in and around London. Lighting was also key for the look of the period, a time when gas lighting had just been introduced. 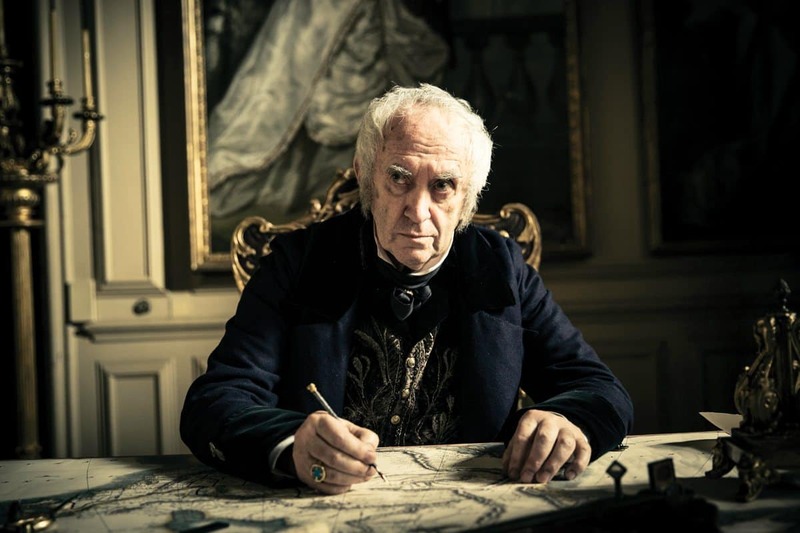 "I don’t think Taboo wanted to be just another BBC period drama. I’m hoping that narratively, visually, and stylistically, it’ll be something different." 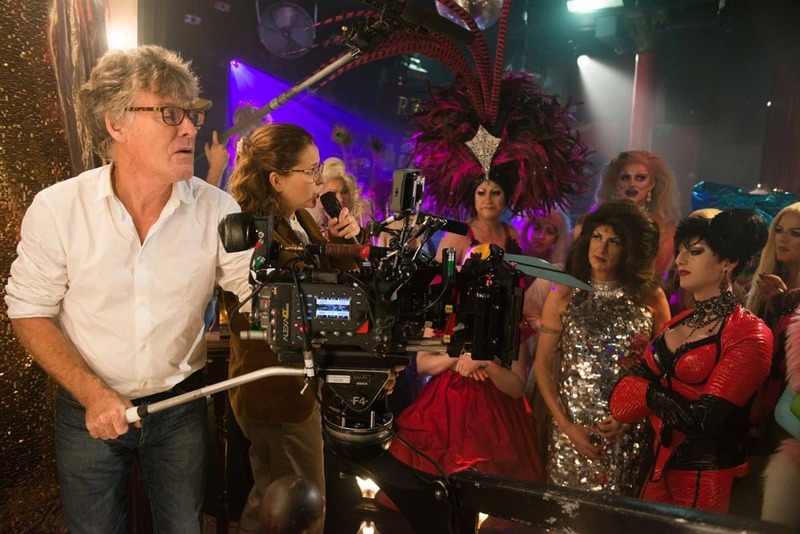 Taboo used a two-camera package for the main unit, shooting digital in 16:9 on ARRI Alexa, modified by Panavision to carry its Panavision Primo spherical lenses. With the two Scandinavian directors at the helm, the work ethic was just solid filmmaking according to Patten. However, Hardy oversaw a lot of the production. “He had final say on how the look would be,” says Patten. “Tim Bricknell the producer was instrumental in those conversations as well, as he was in guiding all of the heads of department to an end point. The idea that the camera would always be over James Delaney’s shoulder, or viewing the world from behind him, led to a lot of decisions on-set. This approach was used in a lot of Delaney’s ‘demonised’ scenes, where he remembers the horrors that he has committed on the African continent.